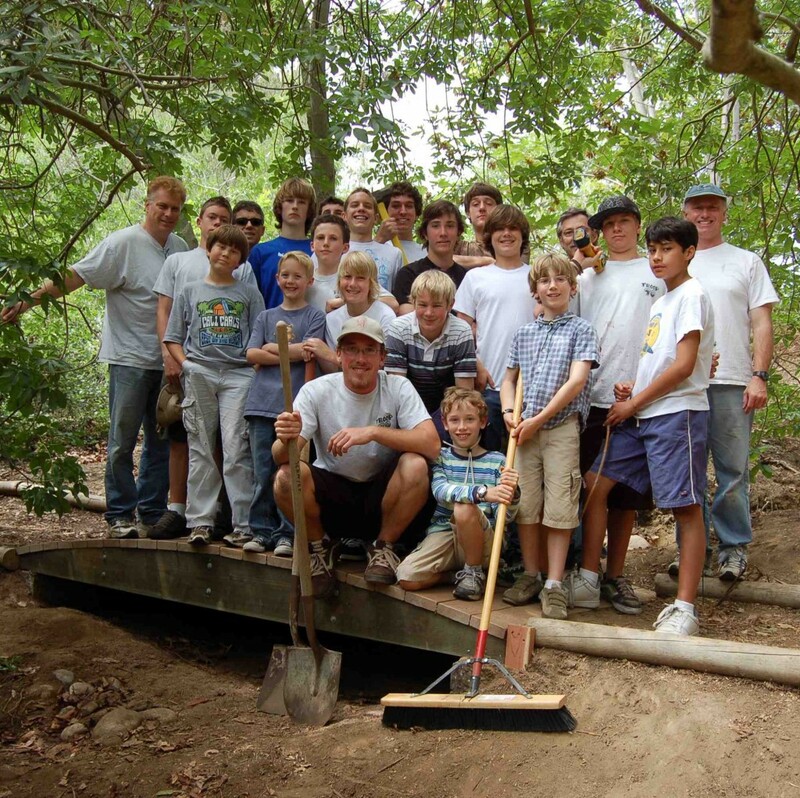 We are pleased that you are considering the Environmental Nature Center (ENC) as a beneficiary of your project. Volunteers created the ENC and continue to contribute a significant portion of the skills, effort, and time to run the Center. For over four decades the ENC has committed its resources to fulfill its mission “to provide quality education through hands-on experience with nature.” Currently, our living classroom provides instruction to over 28,000 people annually through school and community group programs. In addition, thousands of community members visit the Center each year. The ENC has a continual list of projects needed for the Center. These projects vary in scope and difficulty. Feel free to suggest your own. You are part of our community and the ENC is an expression of the ideas of many people. If your idea is compatible, we will be happy to assist you in any way so that it meets our guidelines. All projects that take place at the Center will support some aspect of our Mission or Vision statements, since these reasons reflect the reason for the ENC’s existence. 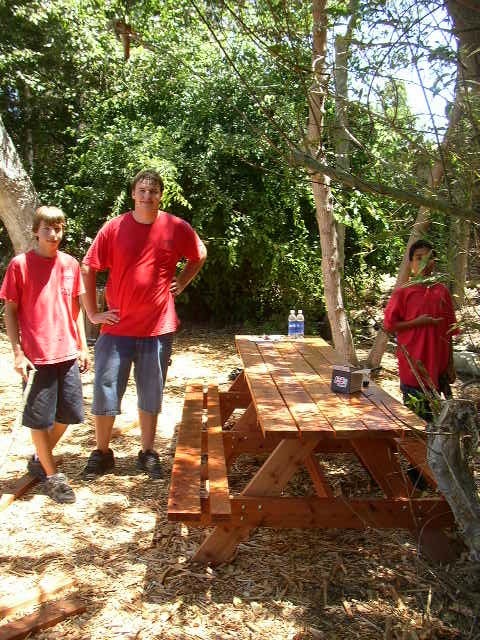 As you know, for your project to be an Eagle Scout project, you must design and plan the project. The ENC will review your design plans and make suggestions as to how it will benefit the Center. We may ask for a revised design or more research. 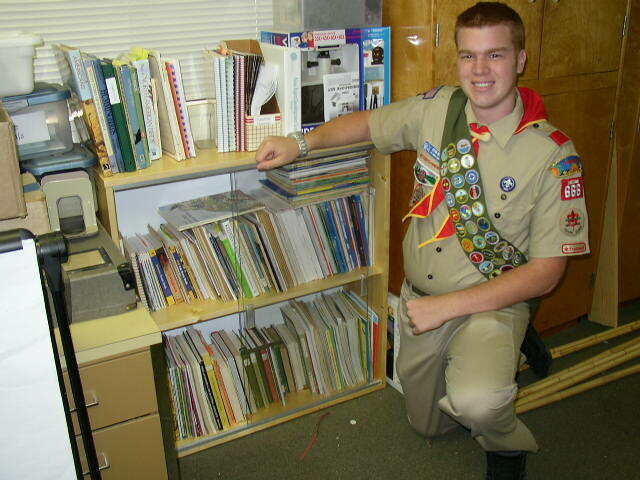 All of our suggestions will help you meet the Eagle Scout requirement that the “project be meaningful and of lasting benefit.” Additionally, it will help you to create a project that will be a source of pride for yourself and the ENC. 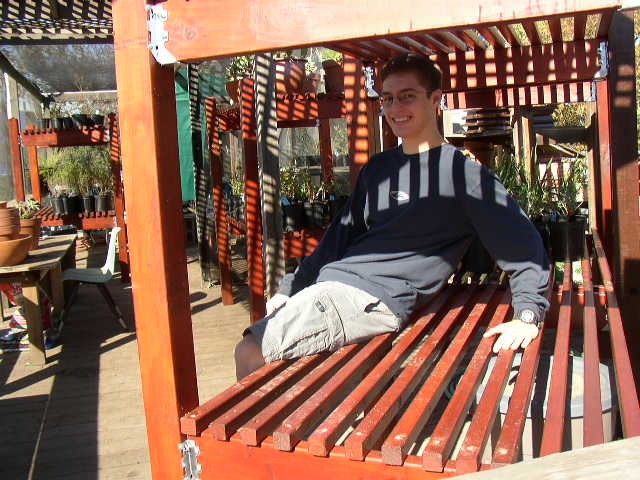 The ENC would appreciate having photos of the progression of your project, as well as a copy of your final report. We will use these to help other Scouts, and with your permission, we may use the photos of the project in our newsletter or on our website. 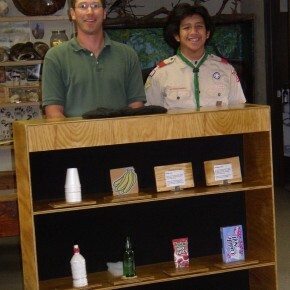 Thank you for considering the ENC for your Eagle Scout project. We look forward to working with you. The ENC requires that the scout complete the project within 8 months of initial contact. Your primary contacts with the ENC will be the Horticulture Manager and Facility Maintenance Manager. The Executive Director will also review your project. 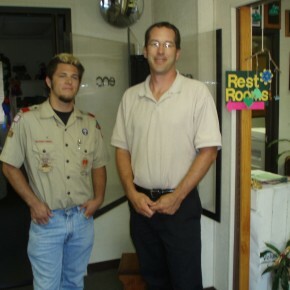 The ENC requires the scout to be a minimum of 16 years of age in order to perform the Eagle Scout project. Complete the interest form, below. The Horticulture Manager will review it and contact you to schedule a meeting at the Center, tour the facility, and discuss project ideas. Projects are on an as needed & first come, first served basis. Projects cannot be held for an indefinite amount of time. 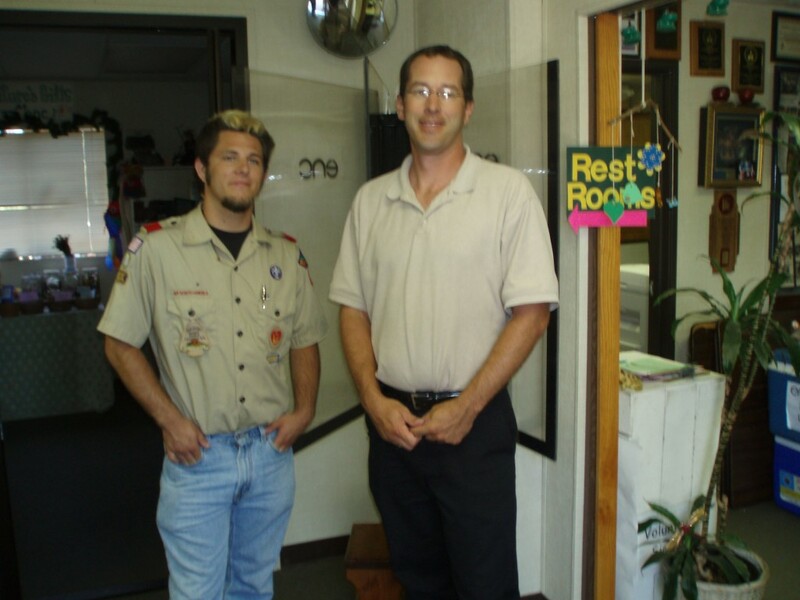 Parents are allowed to attend the initial meeting, but afterwards, the scout must be directly in contact with the ENC. After this meeting, the Scout should have a chosen project idea. Download this SIGNATURE PAGE and use it to keep track of the signatures you receive at the completion of each step of your project. 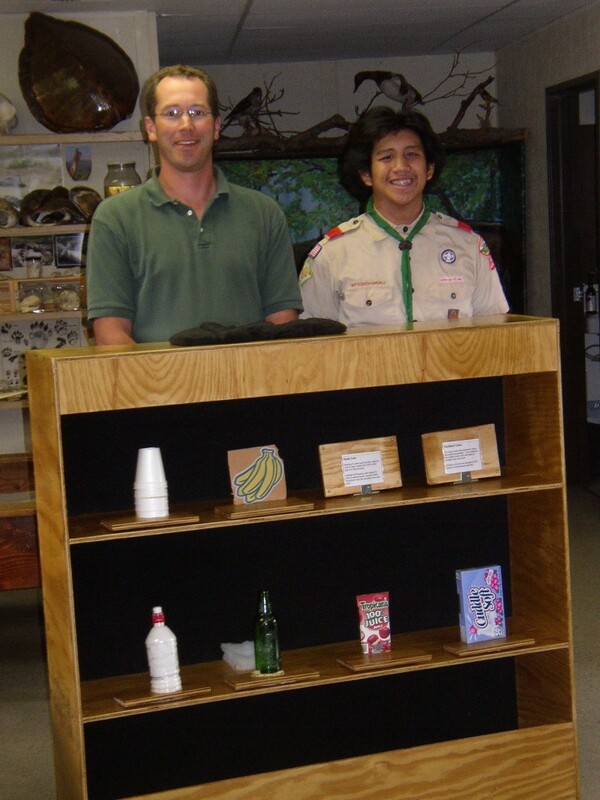 *The Environmental Nature Center has the right to terminate an Eagle Scout project at any time if the scout fails to meet the needs of the Environmental Nature Center on the basis of the Candidate’s Promise (pg. 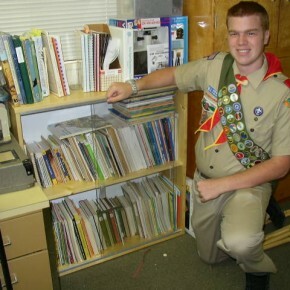 10, Eagle Scout Service Project Workbook). All materials used in your project must be sustainably produced or harvested. If you have any questions about what this means, or need help finding these products, ask your ENC contact. The ENC requires a monthly update of your progress. Proposal updates may be submitted by email or in person to your ENC contact. You must allow at least a week for your ENC contact to review your proposal and respond with corrections. Most proposals need some modification as a result of the review process. Updates may be submitted more than once a month, but once a month is the minimum. No constructing of the project shall be done by the scout, friends, family, or scout troop before the proposal is finalized and the beneficiary is completely satisfied that the project meets the requirements of the ENC. This includes construction performed at and/or outside the ENC. No materials used in the project shall be taken from or stored at the ENC. The scout has three months to finalize the project workbook. Failure to finalize the project workbook within the three-month time span will result in the termination of the project. 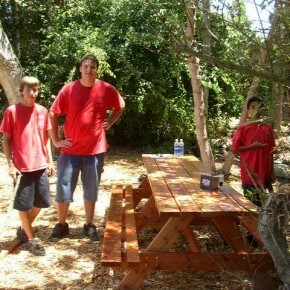 This phase includes gathering supplies, coordinating volunteers, and assembling and/or performing the project. The scout may not use any property or supplies belonging to the ENC, with the exception of water sources and electrical outlets. The scout must coordinate all times and dates of project work with the ENC contact. Please note that ENC hours are from 8 A.M. to 5 P.M. weekdays (M-F) and 8 A.M. to 4 P.M. on weekends (Sat-Sun). Certain dates and times may not be available due to events at the ENC, so work days should be scheduled weeks in advance. All work and clean up must be completed within ENC business hours­­–no exceptions. The ENC contact must be informed of any changes made during the scout review process, especially after the ENC contact and Executive Director have signed it off. The ENC contact and Executive Director must sign off any and all changes before construction begins. The scout has three months to complete the construction phase. This encompasses the time between when the proposal is finalized through the time of completion of the project’s construction. 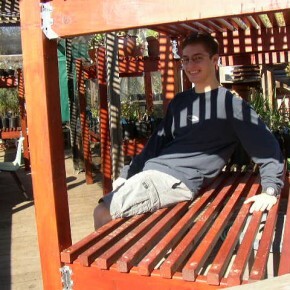 After project construction is complete, the scout must meet with the ENC contact for a final evaluation of the project. If the project is satisfactory, and all completion approval signatures are provided, then the beneficiary signature will be given (pg. 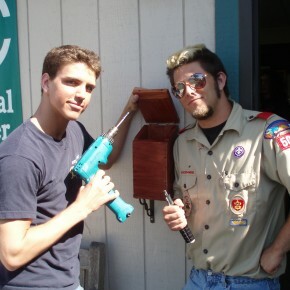 20, Eagle Scout Service Project Workbook). Please complete this form if you are interested in completing your Eagle Scout project at the ENC. Once we review it, our staff will contact you if we have questions or to schedule a meeting. Please enter a value between 16 and 18. 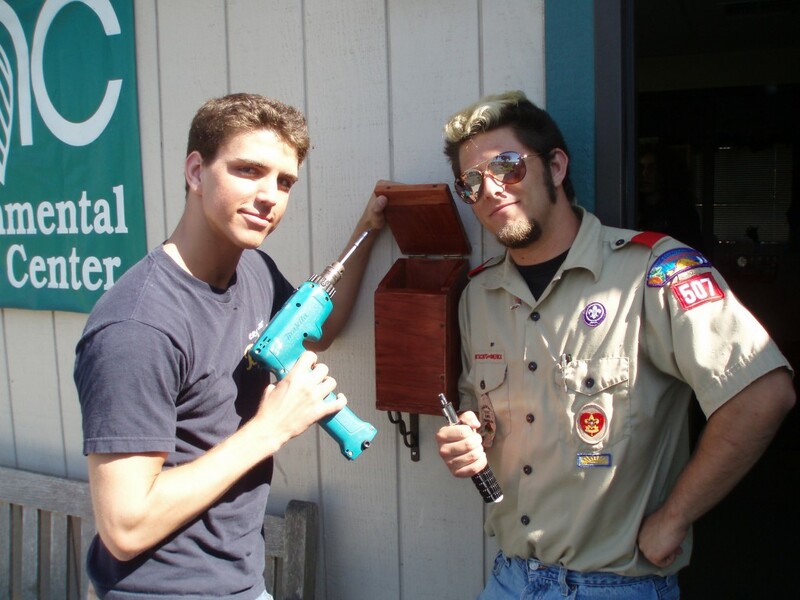 The ENC requires the scout to be a minimum of 16 years of age in order to perform the Eagle Scout project.